In an affidavit filed before the Supreme Court, Centre for Public Interest Litigation, the NGO which has “sought a court-monitored investigation by an SIT or the CBI into the high level of political-bureaucratic-corporate nexus, has stated that Essar used their money power to change public policies, plant questions in Parliament, get access to internal government documents/cabinet papers, grant favours to politicians and bureaucrats for receiving benefits in return, and plant stories in news media. Relying on emails, CPIL also stated that a certain bureaucrat tried to get a job for his family member in Essar. The affidavit states, “In an apparent instance of quid pro quo a, private secretary to the Petroleum Minister has requested for recruitment of his nephew in the group. Thereafter, CPIL listed a number of emails, in chronological order. 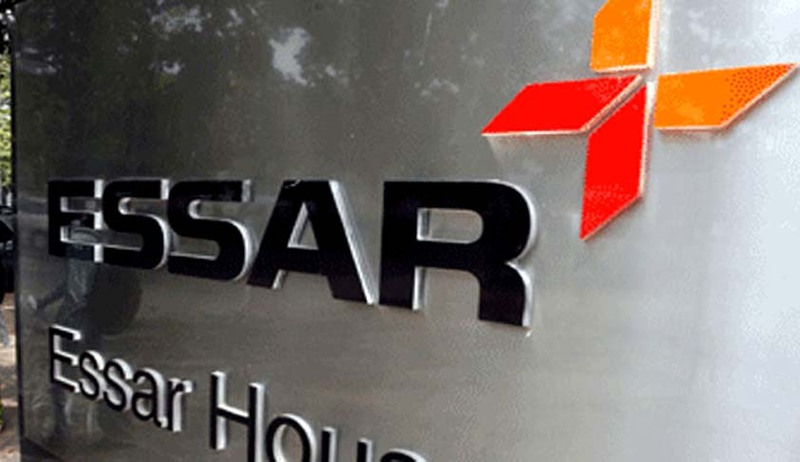 CPIL has also alleged that “Essar was also getting MPs to write letters to the Prime Minister. The NGO also alleged that Essar was planting news stories in the media. The affidavit before the Apex Court has been filed in the name of Kamini Jaiswal, who is the General Secretary of the NGO. You may also read Supreme Court issues notice to Essar, Centre on CPIL’s plea for Court monitored investigation in Essar Leaks cases.